November is National Scholarship Month - Scarsdale Premier Insurance Agency | Advocate Brokerage Corp. While most commonly thought of in terms of financial aid for education, scholarships come in all shapes and sizes. We want to help raise the awareness of the need for scholarships simply because they help people realize their dreams! We have recently made donations to two esteemed organizations within our community. These donations served as scholarships because they made it possible for people to move toward the realization of their dreams. Do you feel motivated to share your resources but are not sure where to give? Below are two organizations for which Advocate Brokerage has donated funds in the form of scholarships. Maybe one will inspire you to give back! 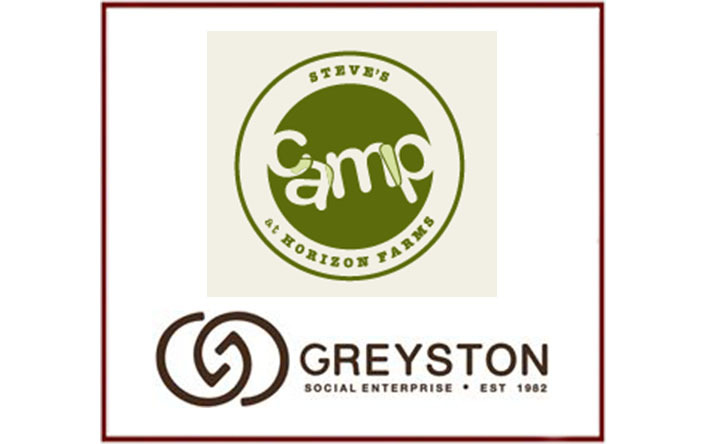 The brain child of Steve Kessner, Steve’s Camp at Horizon Farms is a fully funded summer camp experience that also provides follow up support for underserved high school students. Providing lessons on healthy living and problem solving, this organization empowers urban youth to develop the skills necessary to lead fulfilling lives after High School. Greyston is a social enterprise that assists families along the road to self sufficiency. Through various programs, Greyston helps people living at or below the poverty level find hope. With programs such as the open hiring policy at Greyston Bakery, workforce development, childcare, housing and community gardens; individuals and family are given the necessary resources to find their way out of the cycle of poverty.